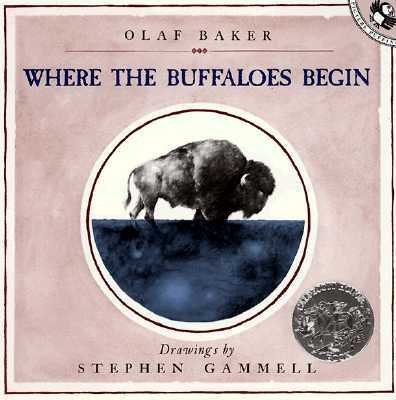 Follow Little Wolf to the fabled lake in the south where the buffaloes begin. Watch the huge beasts surge out of the water and onto the prairie, as Little Wolf leads them to a victory against the enemies of his people. A Caldecott Honor Book. Illustrations in black-and-white.